Soft carry case brown in genuine leather with accented nappa leather trim. Protects camera from dust and scratches. Rigid frame edges protect camera from accidental knocks and drops. Easy open/close flap with magnetic catch. 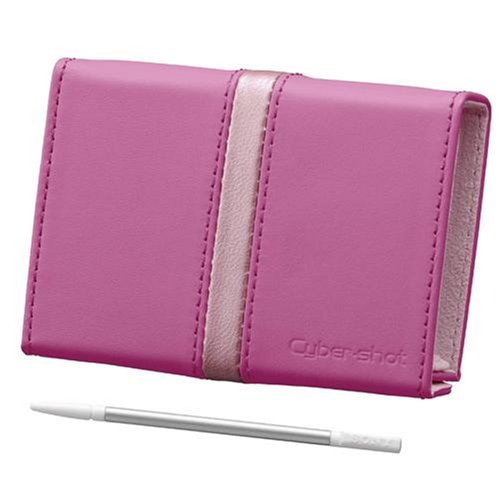 Includes colour-coordinated stylus pen for camera touchscreen.